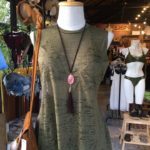 Find your perfect outfit and get the MOONTRIBE look! 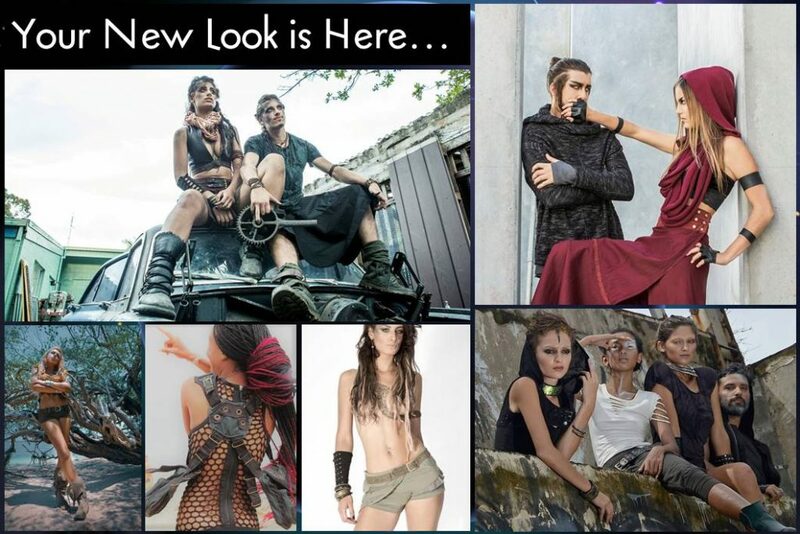 MOONTRIBE Progressive Fashion imports and retails Men and Women’s Clothing and Accessories. 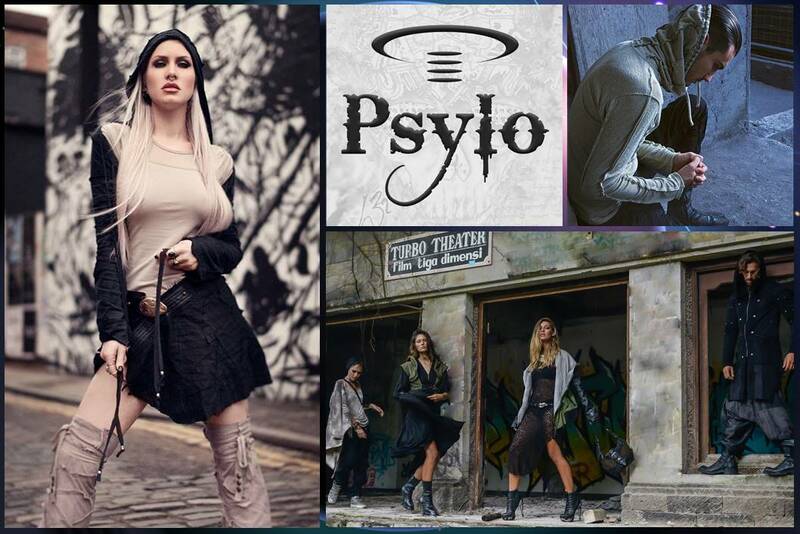 A wide selection of tribal, urban street and trance wear designed by; Psylo, Fairy Floss, Miss Be, Chintamani, Luna Design, Buddhaful and High. Specialising in bamboo fabric, organic cotton and vegan leather. Baan Tai (500m after 7ELEVEN) – Open from 10.30am to 9pm. 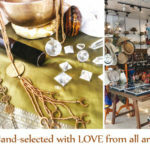 Thongsala (Taladmai Road) – Open 12pm to 8pm.